Each year the internet is covered with those posts about “what your business should be doing in the new year” in most case those posts are transgressed with unfounded speculations. No one can deny that SEO is constantly evolving but the question here at what rate? These posts only spread panic but the truth is you have enough time to make some changes to cope with the new trends of SEO in the new year. It may seems a little bit silly if you don’t have a website that is mobile responsive these days but, believe it or you some websites have not implemented this change. With a lot and more searches being done using mobile devices it has never been more necessary to have a mobile responsive. 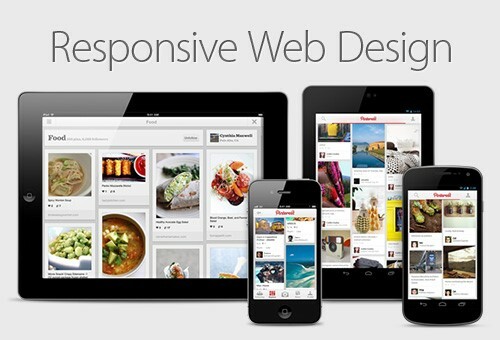 In you intend to keep users on your website, you should to present them with pages friendly with the mobile environment. Because in the case of they can’t access the content they want to they are going to bounce back of course and find what they are looking for on the competitors site. The only reason to have a mobile responsive website isn’t just to keep the user but also google has some plans to split their current index and create a new one just for mobile index in the very near future. May be its unclear how the mobile index will work but it has been stated that It will become the primary index of google. Which lead us that it will only display the friendly mobile content. 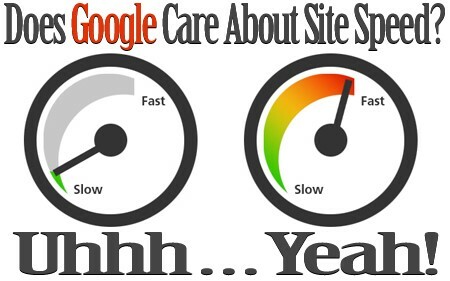 One of the major component of the SEO is the website speed. If your website is not running well. Be sure that your users will be frustrated and may leave. It has been said that just one second delay may result in a 7% reduction in conversions and that for sure a lot of money being left. Especially for something that can be fixed with some sort of ease. Increasing your website speed won’t only keep the clients on your website which will lead for more conversions but it also considered as a primary factors of ranking. The main goal of google is to provide users with an excellent experience. And they do so by promoting the website that have a very fast response time. Imagine that you are sitting in a lone of a drive- thru and every minute feels like 4. The same goes to your website but instead of minutes it is just seconds. The user have gotten used to the high speed of internet so if you leave your visitors hanging or waiting for a page to load they aren’t getting the users experience that they are looking for. 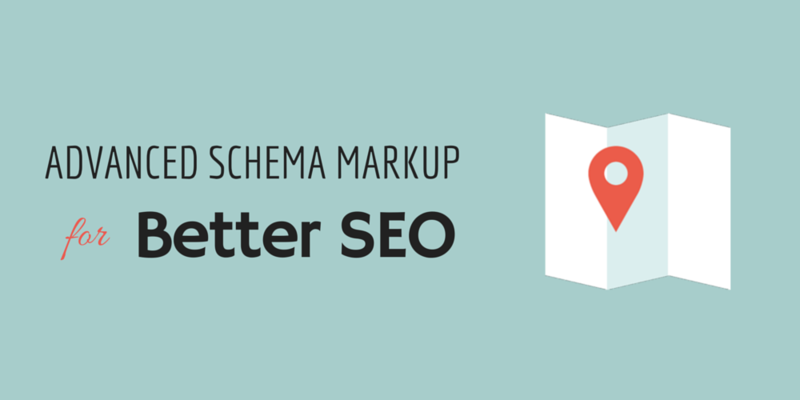 If you aren’t that familiar with schema, basically it’s a way to markup the elements of your website so that search engines may found it more easily to identify what that particular content is. Those markup won’t only make sure that your data is displayed correctly in the SERP but it can also help by increasing the rates of your clickthrough. That can also depend on your query. Google may display the rich snippets within the results. The more information you have this way will more likely to attract the click. 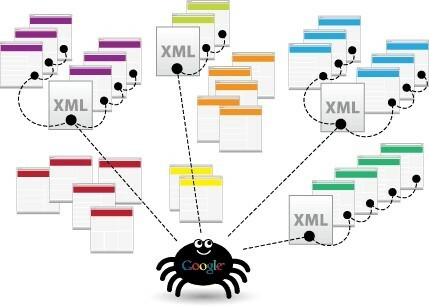 There is another reason to implement Schema and that is to increase the popularity of the voice search and artificial intelligence and that can be done by marking up the data on the website you are making the information more easy to be interpret by the crawlers and that can help improving the chances of increasing of ranking. 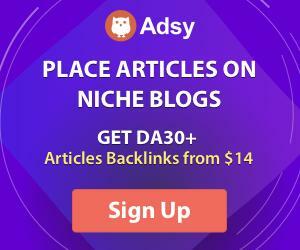 Have you ever tried to rank a particular page for a unique keyword but a different page is showing up instead? Often that may be related to the internal links. 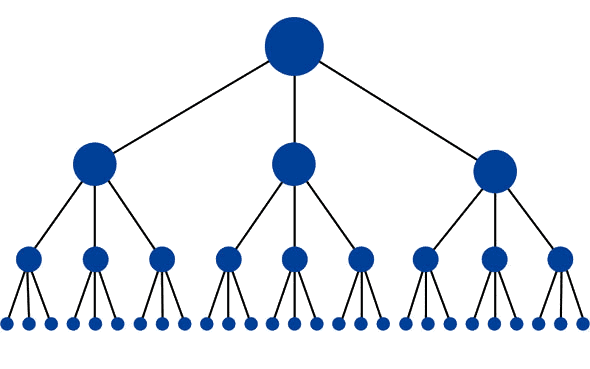 Start by examining your internal links and identify any instances of keyboard that can be pointing to the wrong page. You can find a same term that is pointing to different pages or some anchor text that should be pointing to one page but instead it is pointing to a different page. That what you need to starting cleaning up. The orphaned pages are those that are on the root domain but aren’t connected to the website by link from an internal page. They may be the old pages that didn’t get the chance of being redirected after you updated your website or may be they are pages from an old advertising campaign that you have forgotten about. Unfortunately, the orphaned pages can easily weigh down the website because they are not either outdated, not optimized or in some cases a duplicate of another page on the website. Before getting ready to clean these up, for sure you need to find them first and to do so you can perform advanced search operation by searching website:yourdomain.com in google. You can find how many pages that does it say you have indexed and check of that number is close to that of the actual number of pages on your website? It that number is higher then you have a big mess that you have to clean up. XLM Sitemap is one of those things that get ignored a lot and not enough companies spend their time on it. That can be because of the automated plugins like Yoast SEO that can manages this task. You can take a look at the pages in you XLM sitemap you should make sure that it’s displaying all the pages that have a status code 200. If you have pages that are returning a 3XX or 4XX or even 5XX then you must make sure to update your file.